We have built our stream player at the top of the page to allow you listen to the stream while still browsing the site. If you are having problems listening to the live stream using the built in player at the top of the page, you can use the player below. The stream uses about 28MB per hour, you can determine the data cost based on what rate you pay per MB or for a bundle. If neither the player at the top of the page, nor the player above work for you, please use this stand alone stream player. We try to make as much of the audio from interviews and discussions available on this site as possible. If you missed something or would like to share audio with someone you will find all the audio listed on our podcast page. CapeTalk is broadcast on the frequency 567 on the "AM band" which may also be labelled as "Medium Wave". It can not be found searching on the "FM Band". While the AM signal is a powerful signal and is not affected by physical barriers like Table Mountain, it is susceptible to interference from buildings, bridges and other structures with steel internal structures. Your best reception in the home would be near a window and away from devices that emit electromagnetic radiation, wifi routers, microwaves, mobile phones etc. An AM aerial will improve the signal and consists of a long piece of coiled wire placed near a window and away from interference. CapeTalk broadcasts via the DStv audio bouquet on channel 885. 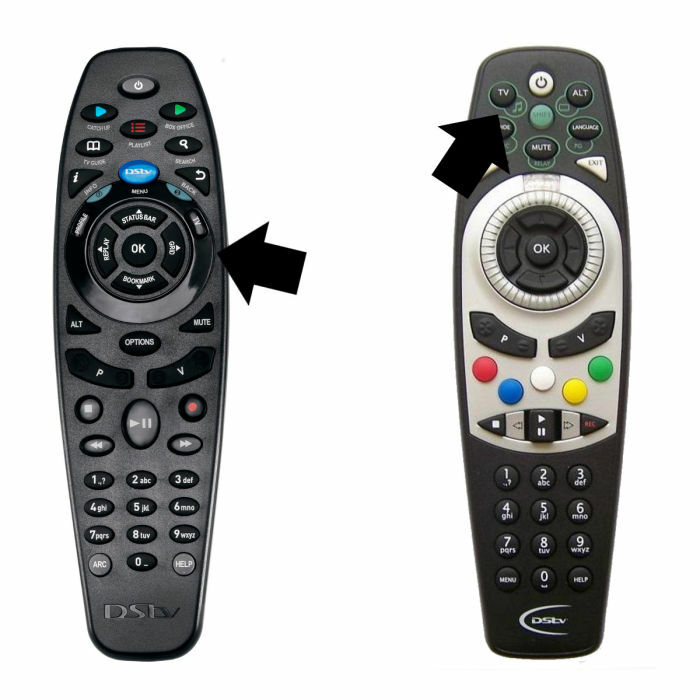 DStv Explora remote - press the "Grid" button and scroll down to the audio channels, select channel 885. You can also tune in via your iOS or Android device using our app. We hope to be live 24 hours a day, but should you have a problem please let us know about it.